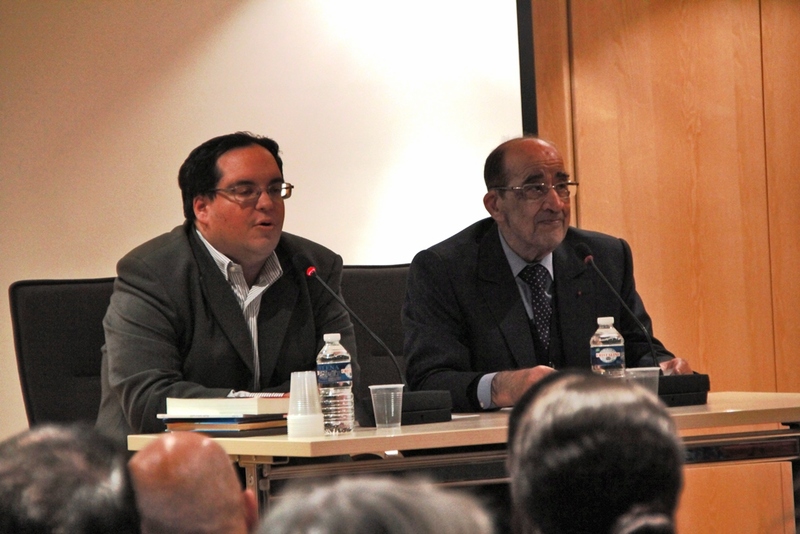 Within the framework of the series “Jews and Muslims in the Land of Islam”, Médiathèque Alliance Baron Edmond de Rothschild, organized a meeting with Aly El Samman, former advisor to President Sadat and president of ADIC. 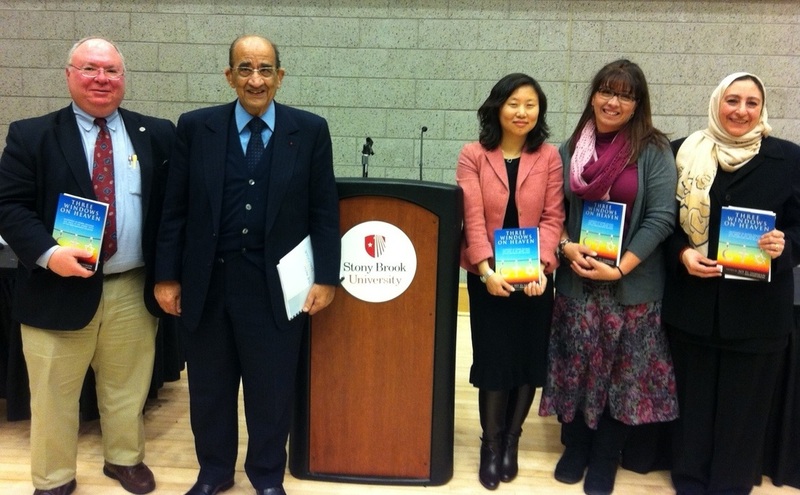 Mrs. Sanaa Nadim, Chaplain of the Islamic Society of the Interfaith Center at Stony Brook University, invited Dr. Aly El-Samman, president of the International Union for Intercultural and Interfaith Dialogue and Education of Peace (ADIC) to present his book, Three Windows on Heaven. 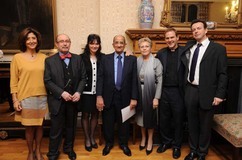 English publisher Gilgamesh held a reception at the Church of England’s Lambeth Palace on November 25, to launch the book Three Windows on Heaven - Acceptance of Others, Dialogue and Peace in the Sacred Texts of the Three Abrahamic Religions. 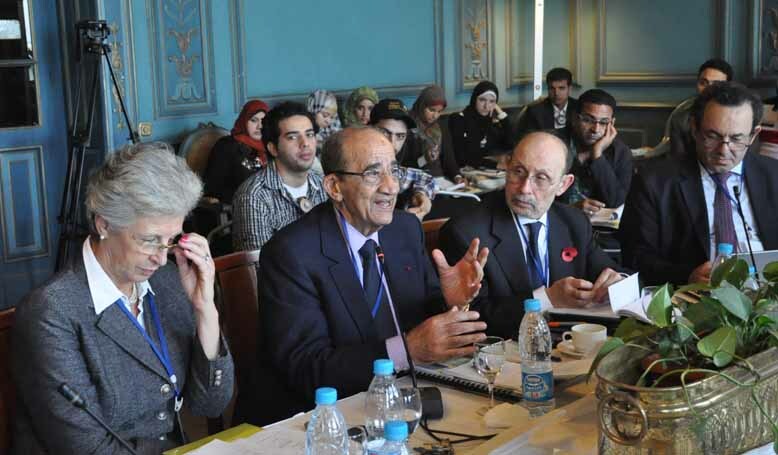 On November 13, the International Union for Intercultural and Interfaith Dialogue and Peace Education (ADIC) organized a roundtable discussion with the Swedish Institute Alexandria. On October 16, 2010, ADIC finalized the registration of its office in Cairo under the Egyptian NGO law. A number of prominent members of Egyptian society, Muslim and Copt, have since joined ADIC Egypt in order to participate in local intercultural and interfaith activities.